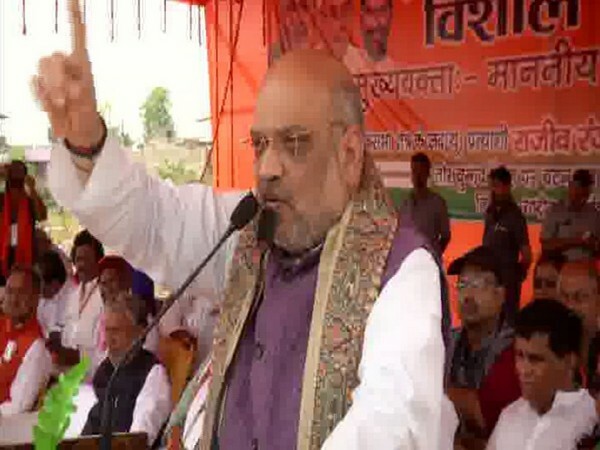 New Delhi [India], Apr 24 (ANI): Sitting MP of North West Delhi Udit Raj, who left BJP and subsequently joined Congress on Wednesday, has claimed that BJP president Amit Shah did not give him time to meet since last three years, however, Congress president Rahul Gandhi "loves" him. 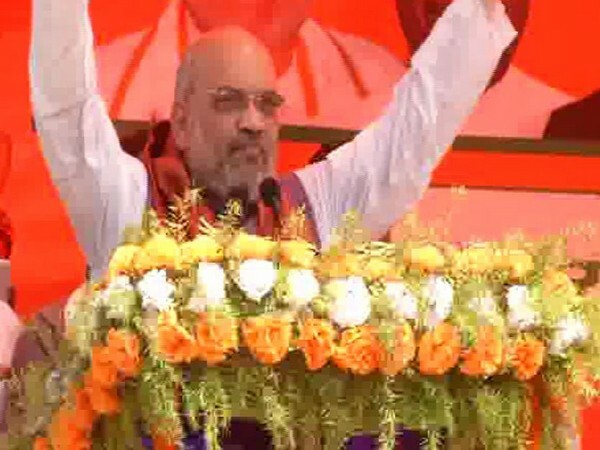 Shahjahanpur (Uttar Pradesh) [India], Apr 9 (ANI): In an unusual and a rather amusing move, a man wanting to contest Lok Sabha elections rode a horse and dressed up like a bridegroom, while going to file nomination in Uttar Pradesh's Shahjahanpur. 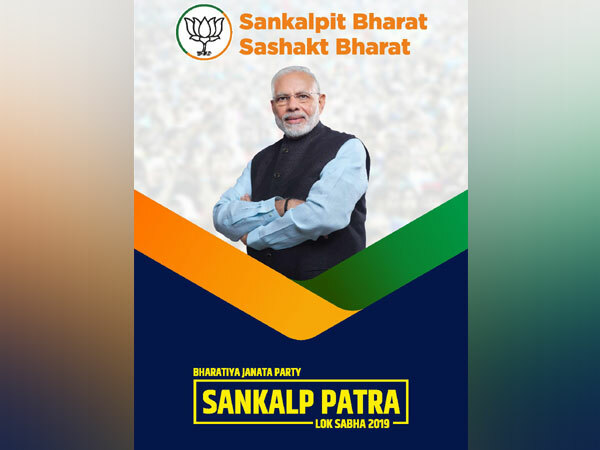 New Delhi [India], April 8 (ANI): Seeking re-election, Prime Minister Narendra Modi in the covering note of the BJP manifesto has highlighted the work done by his government in the last five years and indicated his party's plan for the next five years. 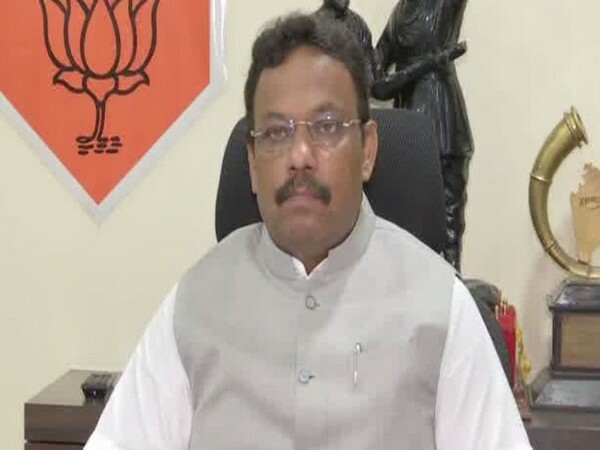 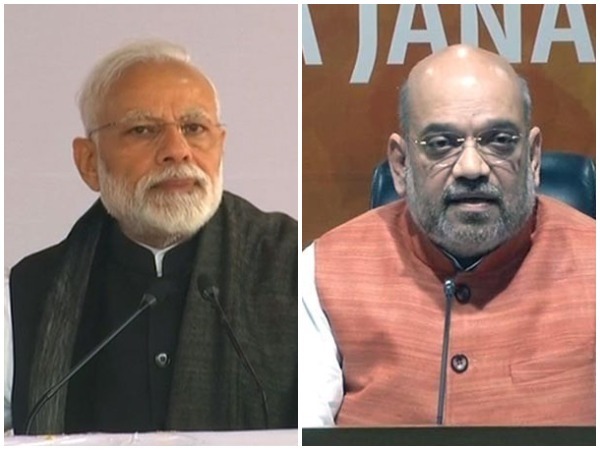 Hyderabad (Telangana) [India], Mar 30 (ANI): Prime Minister Narendra Modi, BJP president Amit Shah, and Union Ministers Rajnath Singh, Sushma Swaraj and Nitin Gadkari among others will address a series of poll rallies in Telangana.